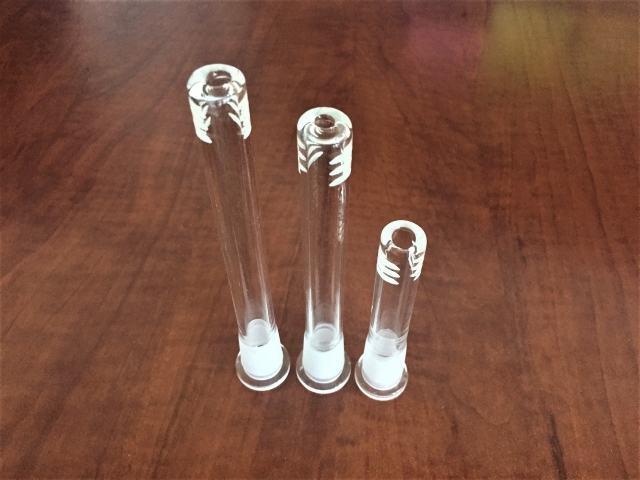 These large diffuser downstems convert all your 18mm pipe joints to be used with 14mm attachments and bowl pieces. 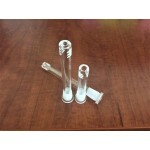 These products are always great to have as a spare or a replacement for your water pipe. 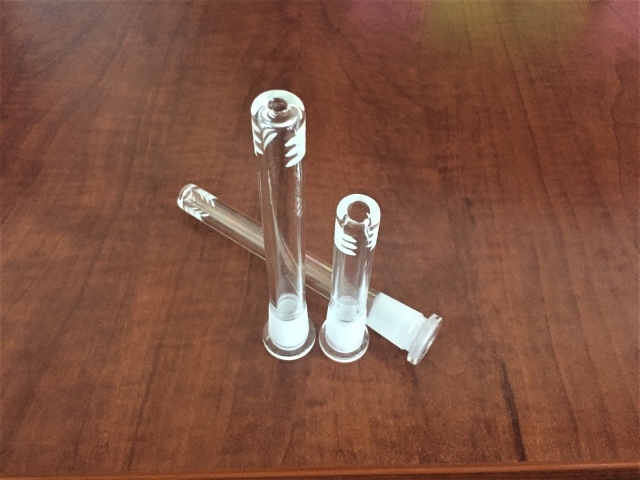 These large diffuser downstems convert all your 18mm pipe joints to be used with 14mm attachments and bowl pieces. 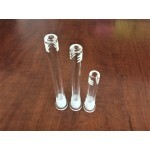 These products are always great to have as a spare or a replacement for your water pipe. 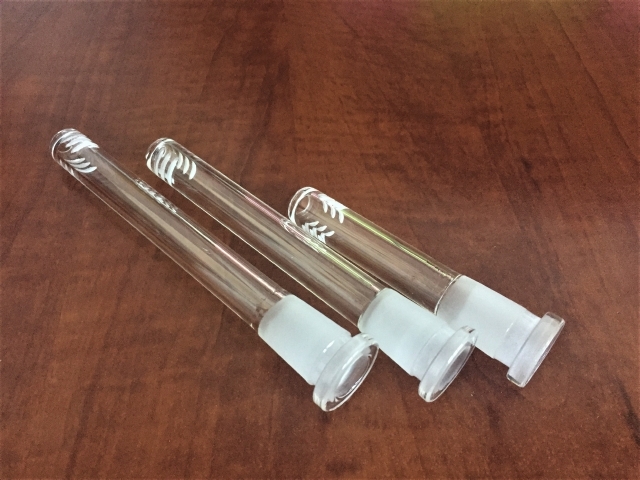 It comes in various sizes to fit your needs. These downstems are made with great glass quality and are affordable.